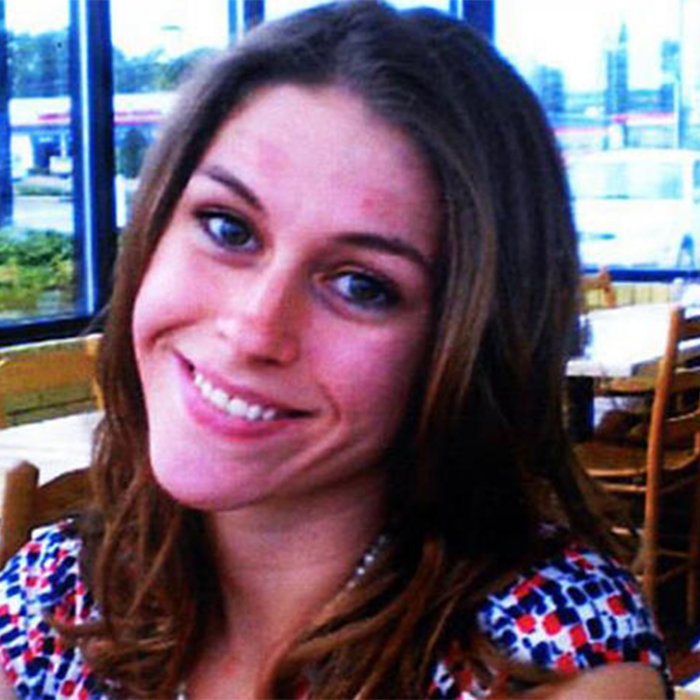 In July 2011, 27-year-old Laura Ackerson went to pick up her two children from her ex-boyfriend’s house, only to never be seen or heard from again. The former boyfriend is immediately a suspect, but he quickly points the finger at his new wife. After two trials, will we finally get the answers to what happened to Laura?